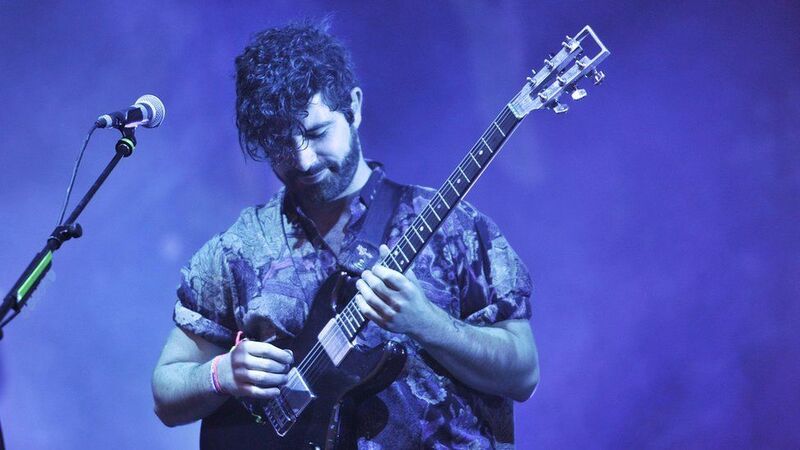 Foals singer Yannis Philippakis is one of the most frenetic, exciting frontmen of any UK band. But when the Oxford indie band first started out, he wasn't sure about taking on the role of fronting the group. "I was reluctant. 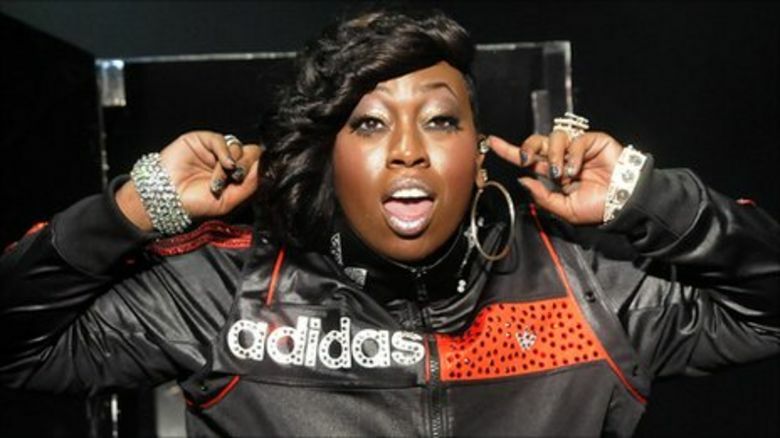 I didn't really want to sing, I just wanted to play guitar," he tells Newsbeat. But now as they prepare to release their fourth album, What Went Down, he says his confidence is growing. "I think I feel more confident as a singer, I guess that is something that people will hear on the record. "A lot of the songs are more vocally lead than they have been before." Rather than taking any time out following their previous album, 2013's Holy Fire, the band got straight into work on What Went Down. After headlining Bestival last summer they went back to Oxford to the same studio they have always written in, which Yannis says is "tiny". "First off, we wanted to finish some of the material that we had been writing on the road," he explains. "Once we had done that, we had been bitten by the bug, so we just felt good and we felt excited, creatively ambitious and hungry, so we just wanted to get on with it and we wrote it relatively quick for our standards." The album was written between September 2014 and February 2015, then they headed off to France to record the album under the watchful eye of James Ford. Ford's production credits make for an impressive read, he's worked with Florence and The Machine, Arctic Monkeys and Mumford and Sons to name but a few. "He was a very good influence on us, he is an incredible musician and he helped us become more decisive," Yannis says. "He pushed me on the lyrics and pushed our individual performances and he is just a good guy and he cares, he wants to make great records, we are on the same page." 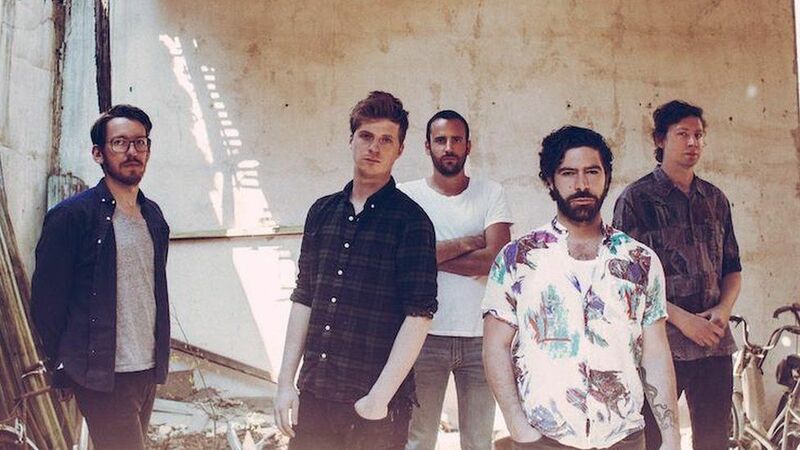 Watch Foals exclusive performance for BBC Radio 1. Foals have gone from playing house parties at the start of their career to become one of Britain's most exciting bands - so surely more festival headline slots are on the way. 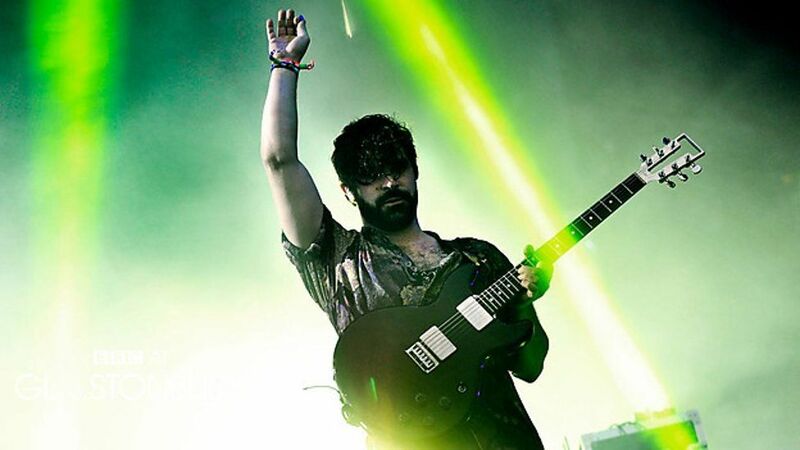 They've already topped the bill at Bestival, Parklife and Latitude but now, at a time when critics argue we have run out of British headline acts, is it time for Foals to fill that spot? 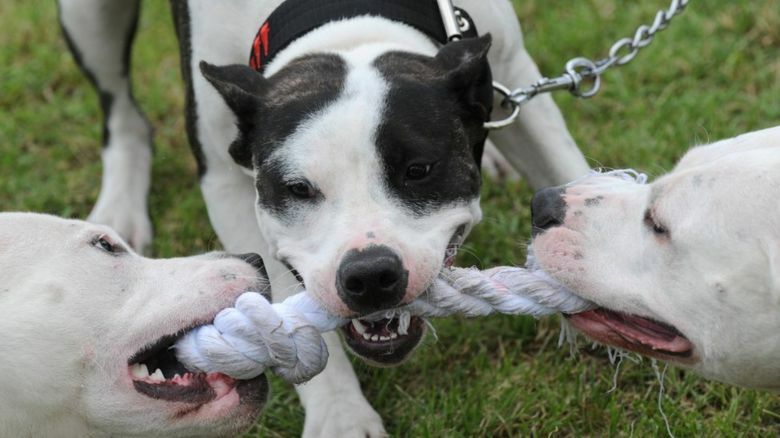 "I mean I'd like to think that we will, I don't know whether we will," Yannis says with modesty. "I feel like we can do it and it would be good, obviously for us from a selfish perspective, but I would love to headline something like Reading and Leeds or maybe even in the future something like Glastonbury. "But also, it would be good to show you can be a home grown organic band I guess, come up naturally through the ranks. "To grow into that position and have done it off our own backs and the fact that it is off the quality of the music and the live shows not because we are dating the right person or that we have some sort of huge fabricated marketing budget behind us." What Went Down is released on 28 August.